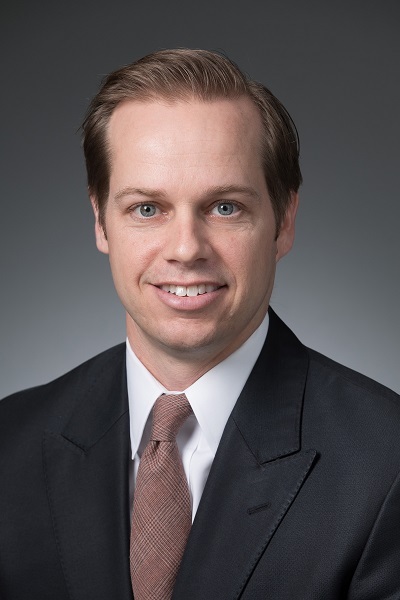 Ryan is responsible for managing fiduciary compliance and investment advisory services for employer-sponsored retirement plans for Argent / Heritage Retirement Plan Advisors, an Argent subsidiary based in Oklahoma City. Ryan has more than 10 years of experience within the retirement plan industry as a legal and compliance specialist and plan advisor. Before joining Heritage, he worked for five years at InvesTrust Retirement Specialists as the director of Retirement Services, where he advised clients on the design and implementation of retirement plans. He also worked in the employee benefits compliance field for large financial institutions in Tulsa and Dallas, Texas. Ryan received his bachelor’s degree in business administration from the University of Oklahoma and his Juris Doctorate from the University of Tulsa. He is also a registered Series 65 Investment Advisor Representative and a member of the Oklahoma Bar Association. A subsidiary of Argent Financial Group, Heritage Retirement Plan Advisors is a registered investment advisor with the SEC that specializes in providing fiduciary and investment advisory services to employer-sponsored qualified and non-qualified retirement plans. Clients range from large publicly traded companies to multi-generationally owned family businesses, non-profits and municipalities.